One of the problems with getting away from it all is that the “all” eventually follows. In the case of the Hill Country communities surrounding Austin, sprawl is quickly encroaching as affordability stretches the city’s borders. 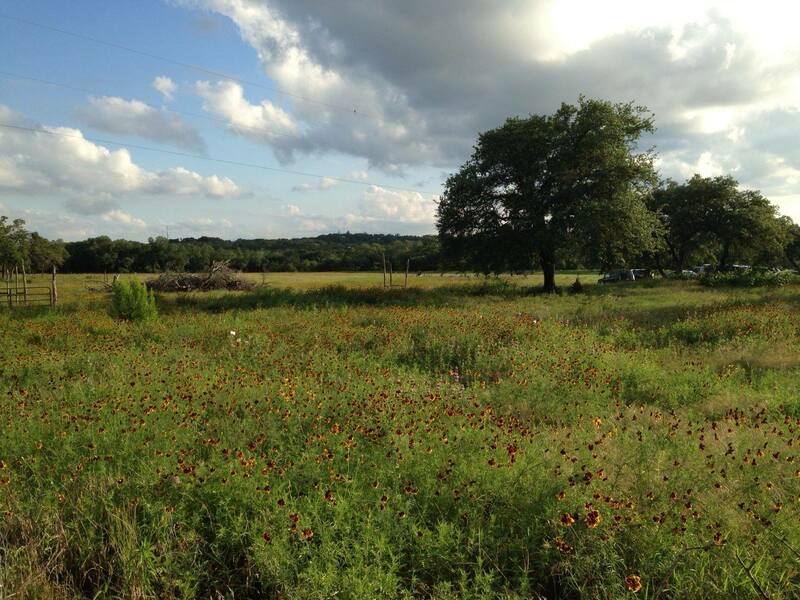 Now Jester King Brewery has taken a stand to keep subdivisions at bay.